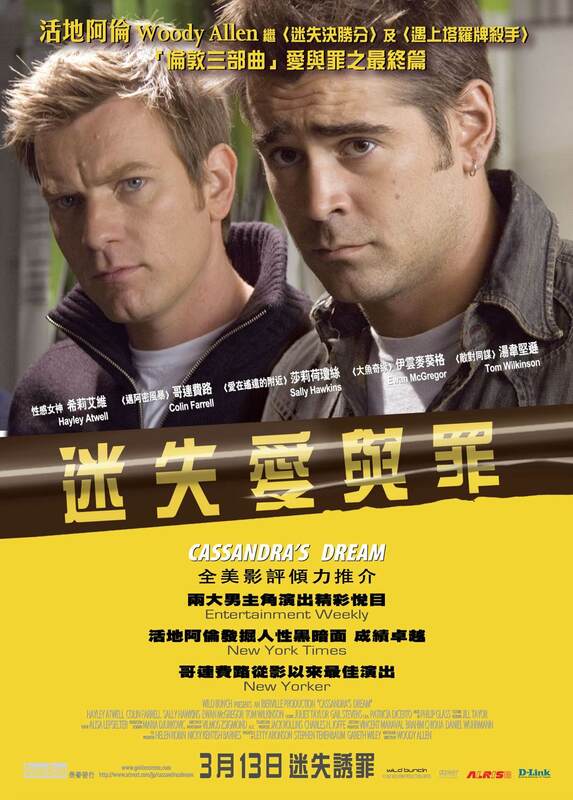 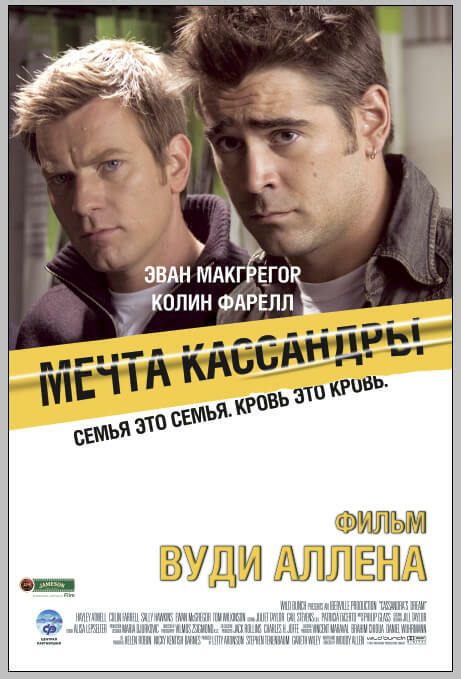 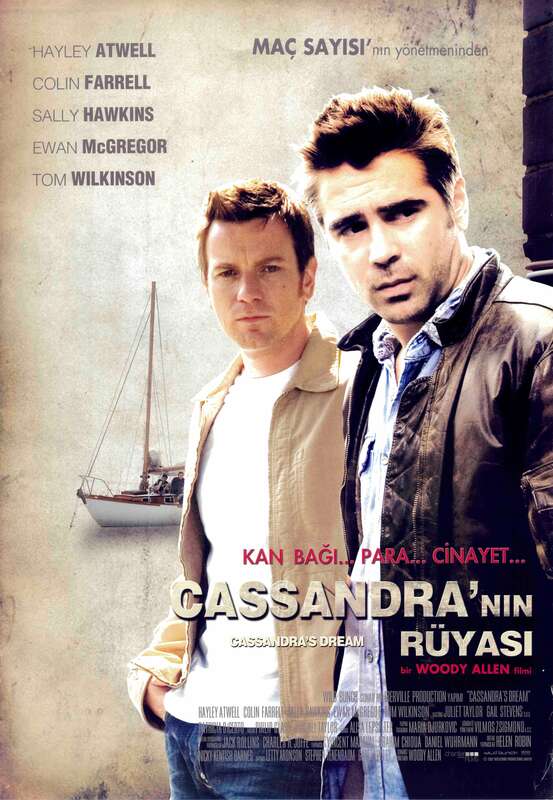 Set in contemporary London, CASSANDRA’S DREAM is a powerful and thrilling story about two brothers (Ewan McGregor, Colin Farrell) who are desperate to better their troubled lives. 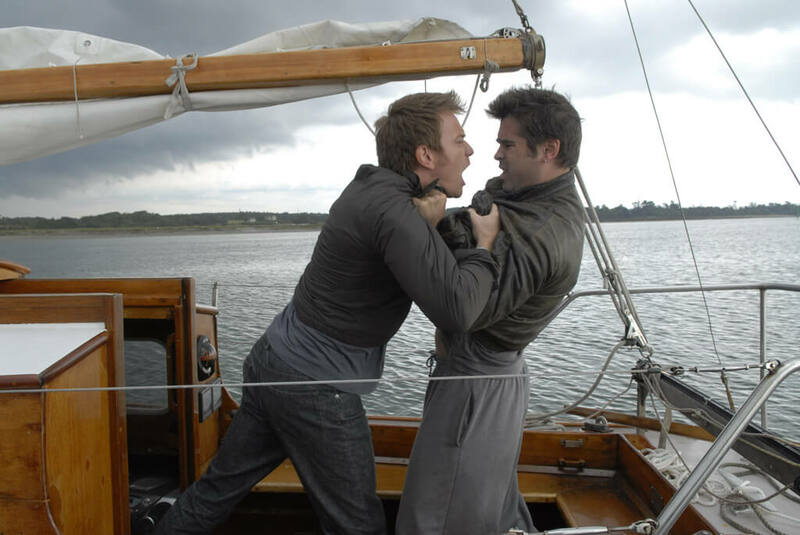 One is a chronic gambler in debt over his head, and the other is a young man in love with a beautiful actress (newcomer Hayley Atwell) he has recently met. 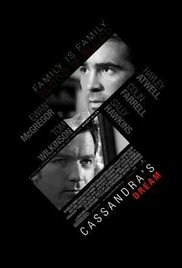 Their lives gradually become entangled into a sinister situation with intense and unfortunate results.